David Helton, 18, of Silver Lake bailed out of the Kosciusko County Jail on Wednesday night, Feb. 6. 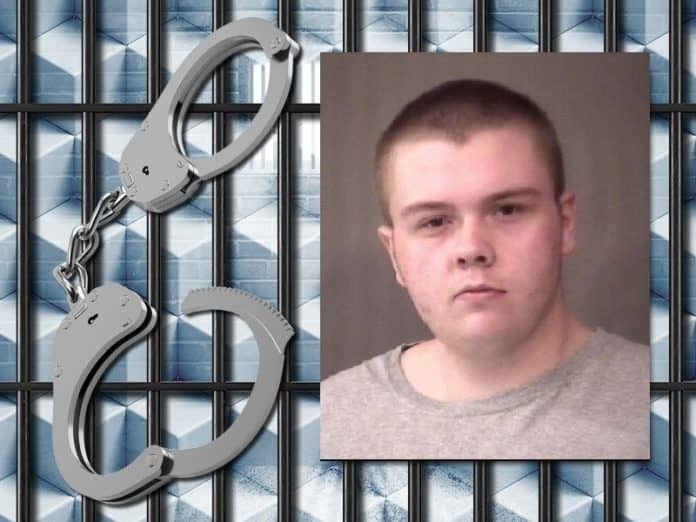 He is facing charges of intimidation and disorderly conduct after allegedly threatening violence against Tippecanoe Valley High School. Sheriff Kyle Dukes tells WNDU weapons, guns, knives, and ammo were found at the suspect’s house. “It is my professional opinion that Kosciusko County probably would have faced one of the toughest days that it ever did,” he WNDU’s Maria Catanzarite. Dukes says he is grateful for the person who reported the threat, and encourages anyone who sees or hears anything that could put school children in danger to do the same.